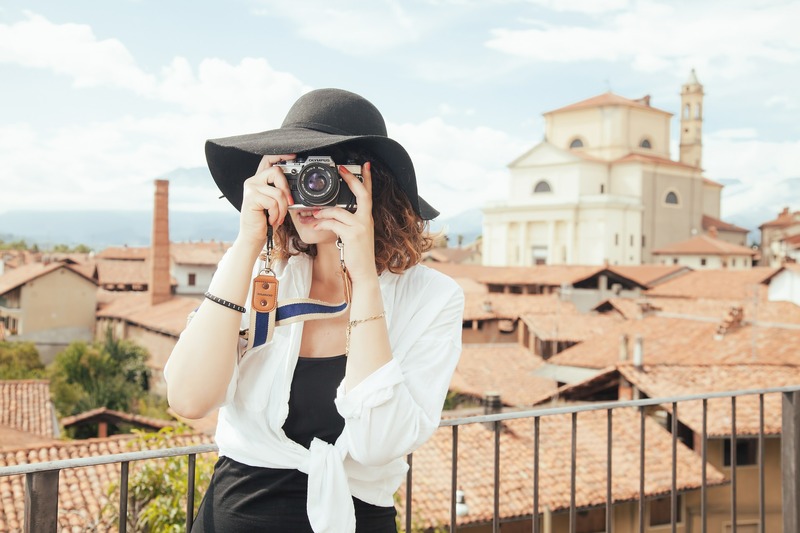 Are you taking a vacation this summer and looking for travel tips? It can be challenging to be away from home and still eat right and maintain your diet. However, it is not impossible and can actually be easy if you are prepared. Here’s some anti-inflammatory travel tips to be sure you’re staying on track while you’re away from home. Our lead health coach always suggests bringing snacks with you to avoid making bad choices due to hunger. It can be easy to pull into the nearest fast food joint if you find yourself hungry when you’re on the go during a vacation. Taking a road trip this summer? Be sure to pack an ice chest with snacks. You can easily bring Omelet muffins by individually wrapping them and placing them in a glass container. Before you leave for your trip, make a bunch of kale chips and bring a bag full of them to snack on while you’re driving. Whether you have a car or not, at the beginning of your trip stop a grocery store and pick up snacks like raw walnuts, a bag of prunes, a jar of sugar-free salsa, and veggies. Put them in your bag for easy access. These items can easily be eaten on the go! You don’t have to avoid restaurants on your trip- eating out can be a great experience; just remember to use our restaurant guide. Are you taking a flight this summer? Be sure to stay hydrated. Every time the attendant comes by you, ask for two glasses of water. An anti-inflammatory lifestyle does avoid coffee and alcohol, but it is especially important during flights because these substances can be dehydrating. Don’t grab the snacks that are on the plane because they can be loaded with sodium. According to Harvard Health, “too much sodium in the diet can lead to high blood pressure, heart disease, and stroke.” To avoid blood clots when you travel, flex your ankles and point your toes when you’re sitting to increase the blood flow to your legs. Get up and take short walks on the plane every hour if you can. Are you visiting family or friends during the summer break? If so, it can be hard to follow your dietary guidelines if someone else is doing all the cooking. We recommend telling your hosts ahead of time that you do not eat grains, dairy, legumes or sugar. Feel free to let them know that you eat a lot of meat and veggies but that you would like the sauces and/or (which can include dairy and inflammatory oils) to be kept on the side. Also, if you don’t have access to a car, we recommend asking them to pick up a few pantry staples like the snacks mentioned above or any dairy-free substitutes you might enjoy, such as unsweetened almond milk. If you do have access to a car, volunteer to do the grocery shopping, so you can make sure you are getting the ingredients you are used to, such as Omega-3 eggs. If you’re comfortable in their kitchen, offer to cook a meal. You may introduce your friends or family members to a healthy grain-alternative they love, like cauliflower rice. Show them how tasty an anti-inflammatory lifestyle really can be! The longer days of summer can be an exciting time to take a vacation and spend time with loved ones. However, don’t use your vacation as an excuse to break away from your adopted anti-inflammatory lifestyle. And remember, wherever you are, you can tune into the Monday Health Coaching call to get a refresher and even more tips!